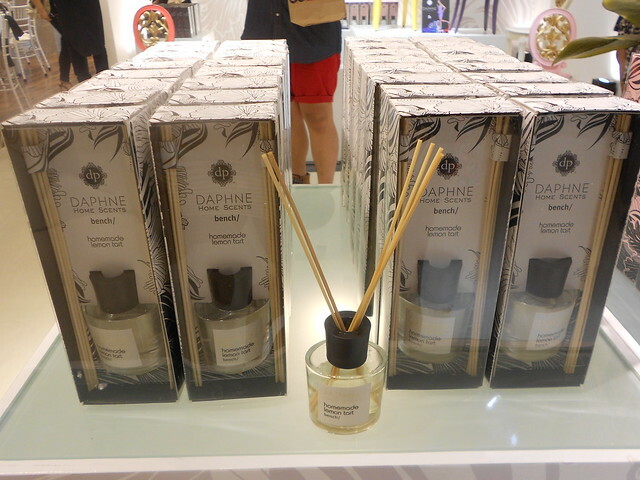 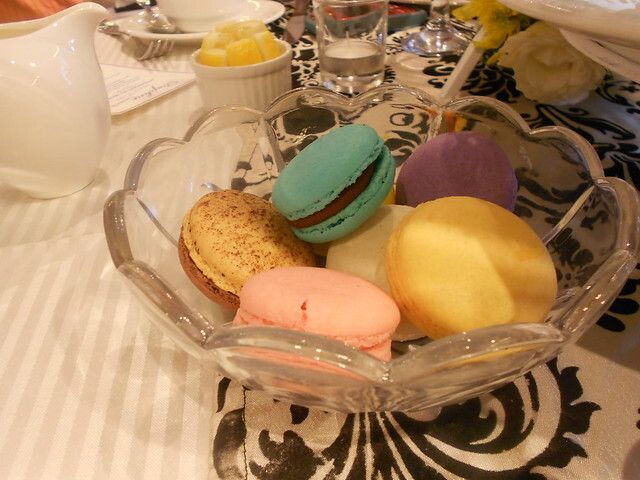 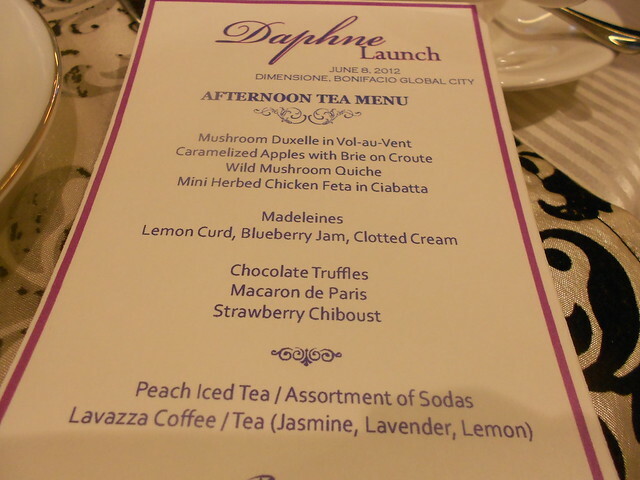 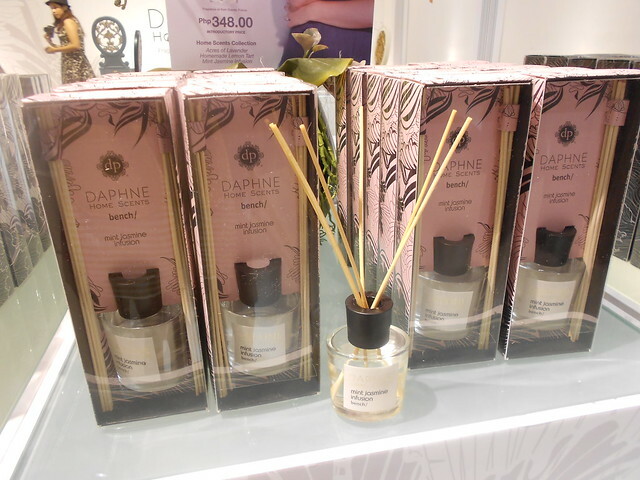 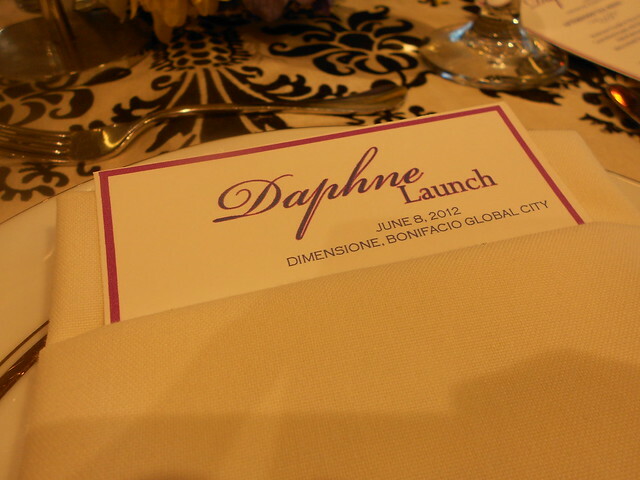 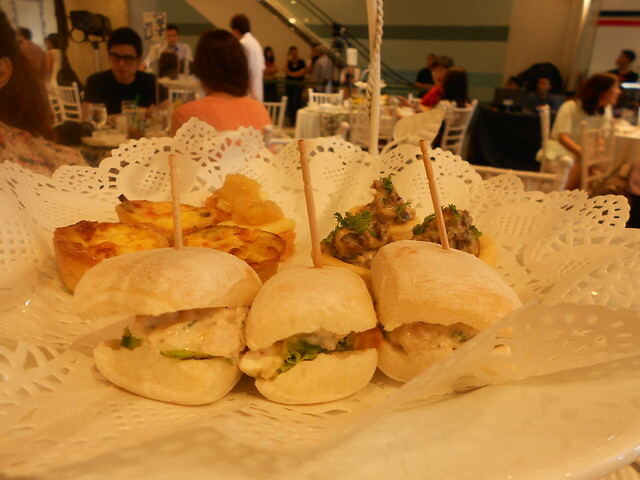 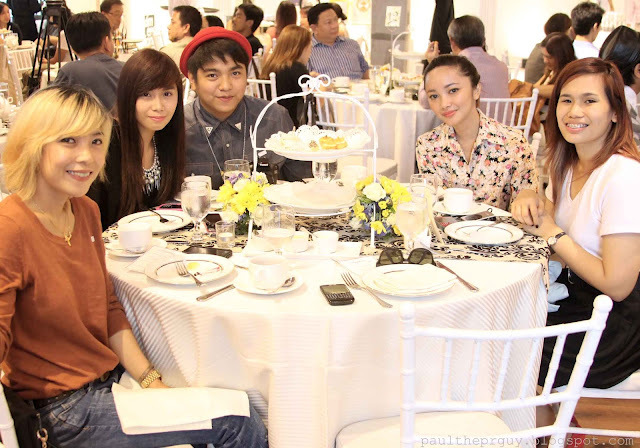 Went to High Street last Friday (June 8) for the launch of Daphne Home Scents by the retail giant, Bench. 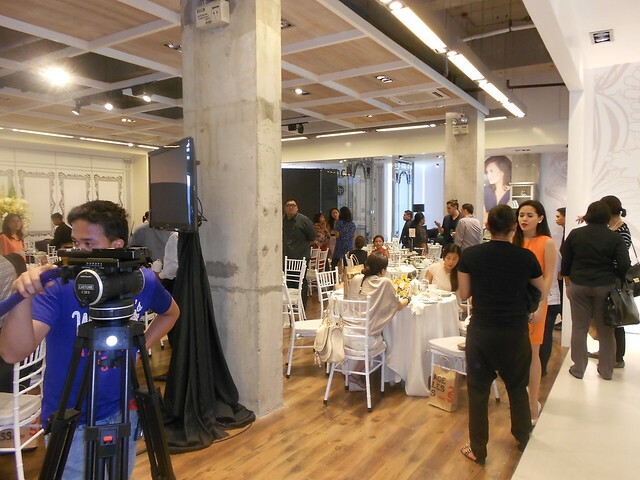 You know how much I love the brand, so I wouldn't say no to their invitations, especially that they always come up with exciting and overwhelming products for fashion and lifestyle. 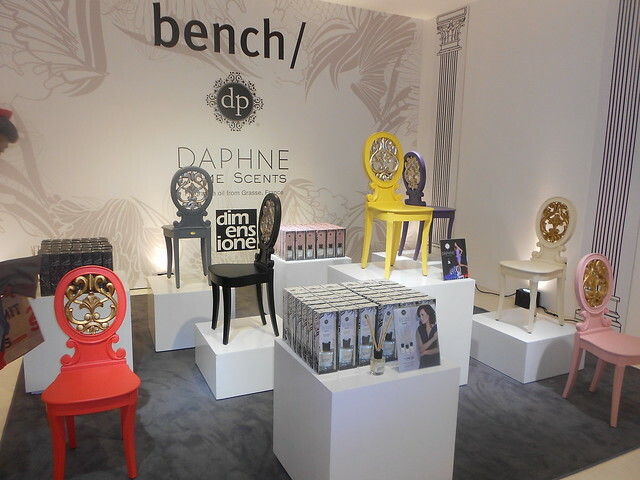 This time, they've collaborated with a known lifestyle icon, Ms. Daphne Oseña-Paez and their sister brand, Dimensione, for a line of home fragrances and furniture. 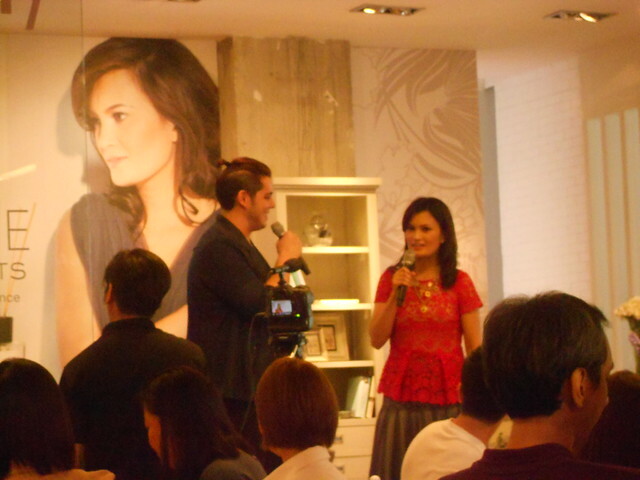 Here's the host, Raymond Gutierrez with the Martha Stewart of the Philippines, Ms. Daphne Oseña-Paez! 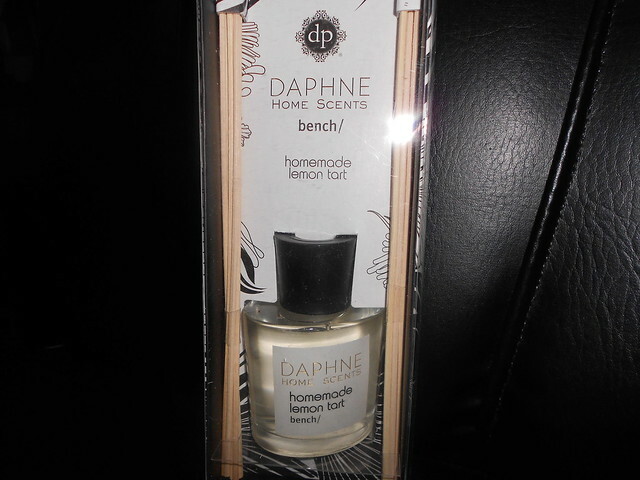 :) The fragrances she came up for Bench aim to reflect different moods and create a well-dressed home. 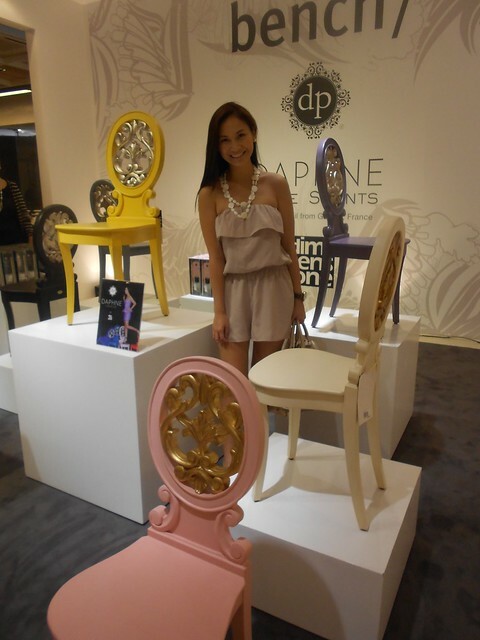 Spotted Ms. Patty Laurel at the Daphne Chairs area! 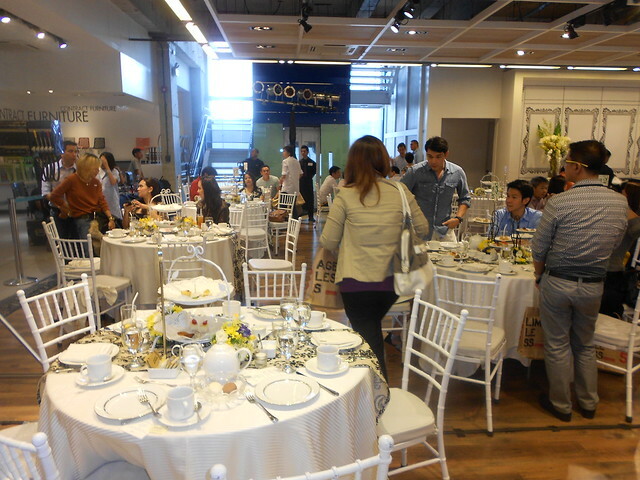 @Mommy Jen, Kelly and I thought that you'll be going because of the tweet. 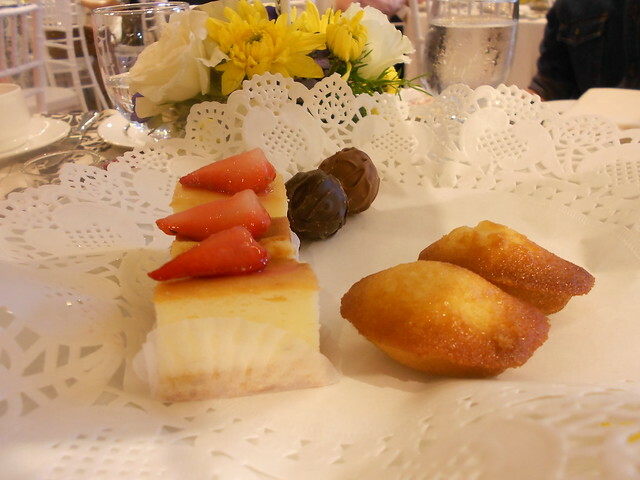 Sad! 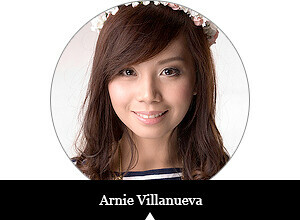 :( But anyway I know we'll see each other again soon! 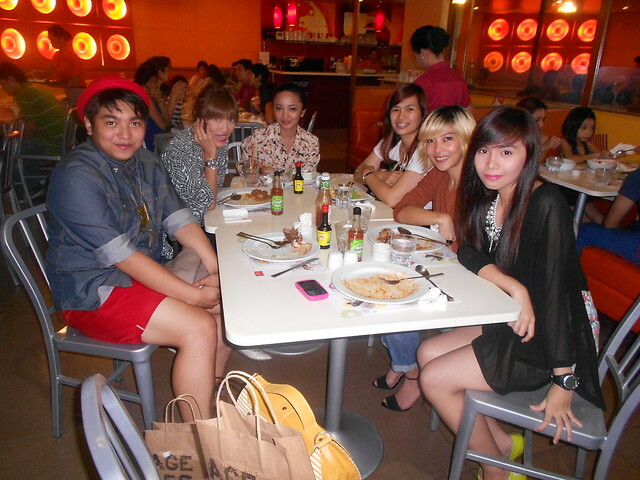 ♥ Miss ya!